You are currently browsing articles tagged forecast. If you knew there was a strong chance that your local river was about to burst its banks and sweep away your house, you’d get yourself, and your family, out of harm’s way. Yet tragically, despite major advances in flood forecasting, hundreds of people every year still die in floods. Either warnings are not getting through, or people and authorities are failing to take appropriate action. 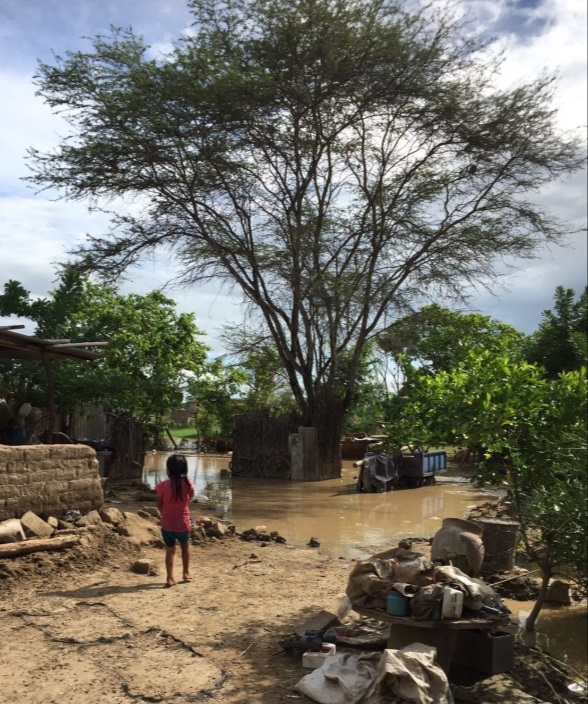 This month has again seen severe flooding in many parts of the world, including Peru and Australia, leading to loss of life and destruction of homes and livelihoods. We will never be able to stop such awful floods. But there are some vital steps that we can take to reduce the risk from these events and to save lives. In recent years we have been taking great strides in our capability to provide early flood warnings, so that people can prepare for upcoming floods – often before it even starts to rain. 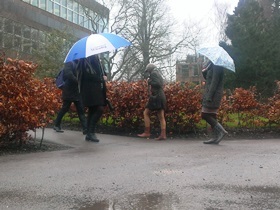 The Water@Reading research group at the University of Reading works alongside flood forecasters to develop better forecasts and warnings, such as those of the European Flood Awareness System (EFAS) and the Global Flood Awareness System (GloFAS), part of the EU’s Copernicus Emergency Management Service. But how do we know if we’re doing a good job? How can we convince people that the warnings are accurate, and worth acting on?